- USES perfect for the bedroom , hallway lounge dining in fact anywhere in your home or office. 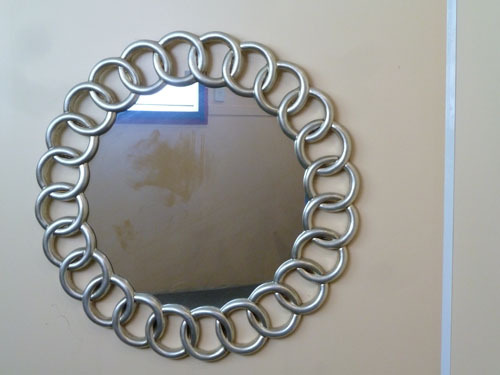 - SIZE 88 cm diameter mirror weighing about 6.kilo. 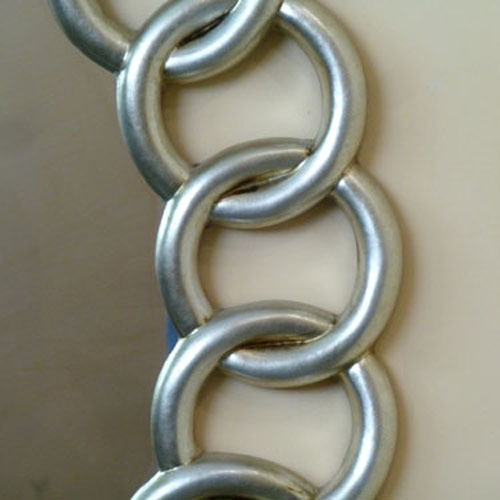 - COLOUR Silver painted plarster .